Leading Manufacturer of activated carbon and filter median from Nagpur. 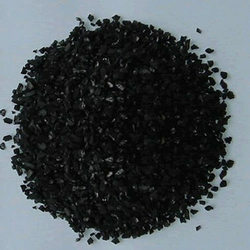 We are engaged in offering acid water wash and high purity Activated Carbon, whose pH value ranges between 6 and 8. These products are used in water treatment processes in plants to purify drinking water. Moreover, our quality controllers check the offered product at various quality parameters to ensure a flawless dispatch. Clients can easily avail the offered product at market leading prices. 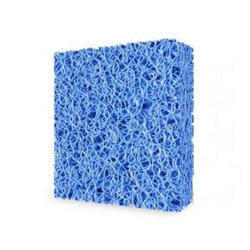 We are a prominent name, engaged in offering supreme quality range of Filter Median. The offered range of filter media is manufactured utilizing high grade raw material and innovative technology in strict compliance with the international quality norms and standards. Along with this, the offered range is acclaimed for its high efficiency and long functional life. Our valued clients can easily avail these products at affordable prices.